No I’m not talking about the actual State of the Union which was broadcasted tonight (although I am a political junkie), but I’m referring to the health of our Union. I thought I’d spin off of President Obama’s speech tonight and address some of the top health issues facing America this year. If everyone knows these days that smoking kills, I don’t understand how 46 million or 20.6% of Americans still smoke. It perplexes me that the tobacco industry is STILL gaining new customers everyday. Cigarette smoking is the leading cause of preventable death in the United States. Smoking accounts for approximately 443,000 deaths, or 1 of every 5 deaths, in the United States each year. 80% of smokers begin smoking before they even turn 18. 17.2% of high school students smoke. Clearly our anti-smoking/tobacco campaigns are not resonating with our students. Secondhand smoke is even more deadly for those around you than it is to yourself. 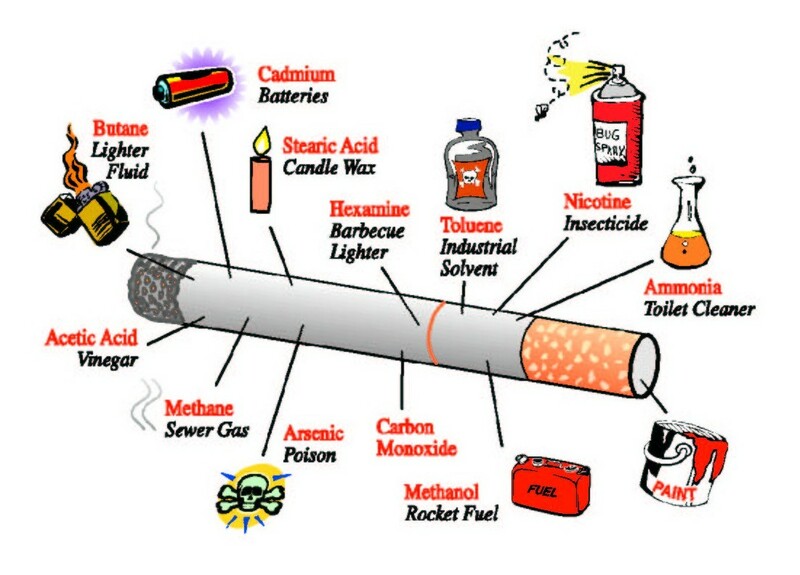 Secondhand smoke contains more than 7,000 chemicals. Hundreds of those chemicals are toxic and about 70 are known to cause or contribute to cancer. So think about that before you light up around those you love (and strangers!!! we don’t like it either!). Smoking and tobacco products lead to many diseases including many cancers, hypertension, heart disease, and stroke to name a few. It’s a nasty and disgusting habit that you should drop…like yesterday! 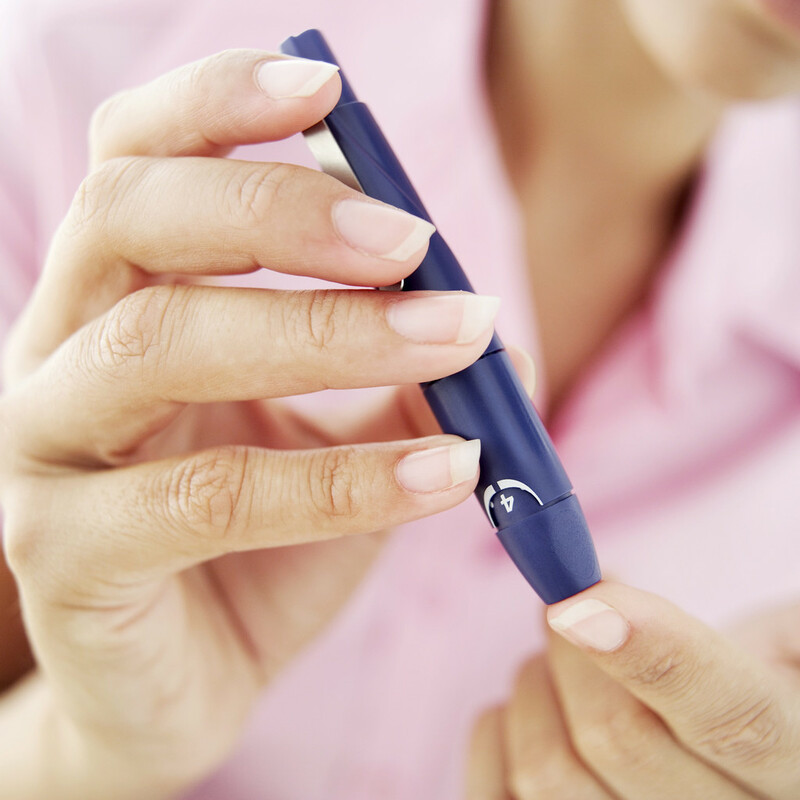 Diabetes affects 25.3 million Americans or 8.3% of the population. Diabetes is the leading cause of kidney failure and new cases of blindness. Diabetes is also a major cause of heart disease and stroke. Diabetes is the 7th leading cause of death in the United States. There were 1.9 million new cases of Diabetes last year alone. Type 2 is a largely preventable disease. It is mainly brought on by lifestyle choices such as obesity due to inactivity and improper food choices. But is true that genetics do make you predisposed to the disease. So if it runs in your family, it’s even more important for you to watch your weight and what you eat! It is estimated that 79 million Americans have pre-diabetes. Left unchecked, pre-diabetes leads to Type 2 Diabetes. 34% of American Adults (considered 20 & older) are obese and an additional 34% of adults are overweight. This means that 7 in 10 American adults are either overweight or obese. Those are not encouraging odds. The CDC defines overweight as an individual whose BMI is between 25 & 29.9. Obese is anyone with a BMI greater than 30. They have recently added Severely Obese and Morbidly Obese to accommodate the growing number of extraordinarily obese individuals in the United States. We spend an estimated 150 BILLION dollars every year on increased medical bills due to obesity. This means these costs can be averted if we fix our health and a reduction in spending in healthcare results! 🙂 Now wouldn’t that be nice? Obesity leads to heart disease, stroke, diabetes, sleep apnea, and death among many other horrible ailments. We as a nation set goals in the Healthy People 2010 campaign. Not one state met the goal to reduce their obesity rates to 15% by 2010. In fact, the number of states with an obesity prevalence of 30% increased to 12 states (from 9 in 2009 and 0 in 2000). About 1 in 3 children today are either obese or overweight. Since 1980, the prevalence of obesity in children has tripled. Approximately 17% of children are obese, not overweight, obese. Overweight kids have a 70-80% chance of staying overweight for their entire lives if they do not correct the course early. Overweight/obese children will battle more with their weight for the rest of their lives compared to their normal weight peers. Children are developing adult diseases like Type 2 diabetes, heart disease, and hypertension. The OECD projects that by 2020, 20% of girls aged 3-17 and 30% of boys aged 3-17 will be obese. These are scary statistics I know, but together we can combat and reverse the obesity epidemic. Will you help me end it? Think about this. Of the 571,950 cancer deaths that occurred in 2011, the American Cancer society estimates that one third wouldn’t have happened if no one smoked. Another third of the deaths could’ve been prevented by proper weight loss, diet, and exercise. I admit that there are days when I would I like to be lazy all day, lounge on the couch, and stuff my face with bon bons (okay maybe not, but I’m making a point). But my health is more important to me than the short satisfaction of these activities (or non-activities). My generation (gen Y) is the first generation projected to have a shorter life expectancy than our parents, even with all the medical advances! This projection is driven by lifestyle choices made by Americans today. You have to make a choice. I choose to still do the things I enjoy, like watching TV, but I walk up and down my stairs during commercial breaks. Instead of sitting, I choose to stand. I have cherries instead of cherry pie. You have to decide what your priorities are. It’s so much more than just about how you look, it’s about what kind of life do you want to lead? What type of role model do you want to set for your children? No one said it was going to be easy. It’s going to be a tough and lifelong road, but I believe this great nation can do it! We must end this obesity crisis, but we have to do it together.